Dana wrote her first guide book to the Greek islands in 1977, and Michael joined her a few years later in penning guides to Sicily, Sardinia and Corsica. Along with Turkey, these books became the genesis of the first Cadogan Guides in 1985. These were a little revolution at the time: guides ‘for the independent traveller’ as the old slogan put it, with a rich and thorough treatment of history and culture, a little irreverence and a sense of fun. 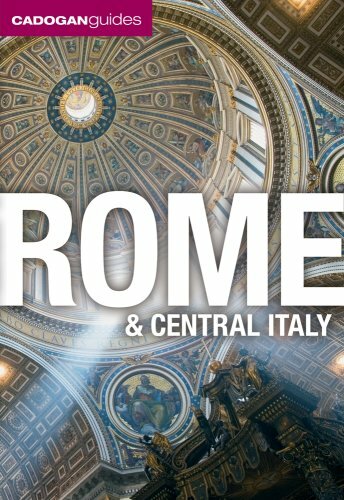 We’ve been at it ever since, with forty titles currently in print: guides to France, Spain, Italy, Greece and Turkey, as well as regional and city guides. We even wandered further afield to write travel guides to Mars and Hell, and condensed some of the curiosities we’ve learned along the way in a little volume called Titmice, Turks and Marinated Mummies. The ‘Dynamic Duo of Travel Writing’ as we’ve been called have contributed to the Independent, the Sunday Times, the Sunday Times Travel Magazine, the Sydney Morning Herald, the Guardian, the Telegraph, National Geographic Traveler’s website and the travel magazine Wanderlust. We have appeared on Radio 4’s Excess Baggage, among other shows, and in two episodes of the series Mediterranean Tales (Lion Television/BBCFour), doing our best to explain the life and history of Naples and Athens. In the past few years they've produced Art & Culture apps to Barcelona, Venice, Bologna & Modena and Florence, as well as the ultimate Italian Food Decoder, and most recently have written the Bradt guide to Emilia-Romagna. Their current projects, also for Bradt, are guides to Friuli Venezia Giulia and Northern Greece. We currently live in southwest France, and can be reached at dana@facarospauls.com. The intimacy of the authors with their subject shines through. 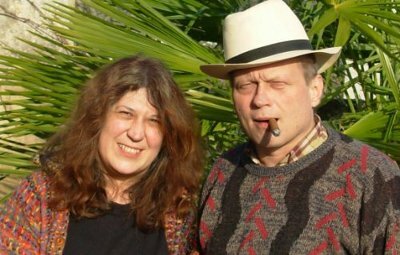 Dana Facaros and Michael Pauls, guidebook writers par excellence. Rich in history, keen to point up art, architecture and living culture. Our Art & Culture apps offer an in-depth exploration of history, art and culture for any who want more than factoids and sound bites. Discover our guides to France, Spain, Italy, Greece and Turkey. 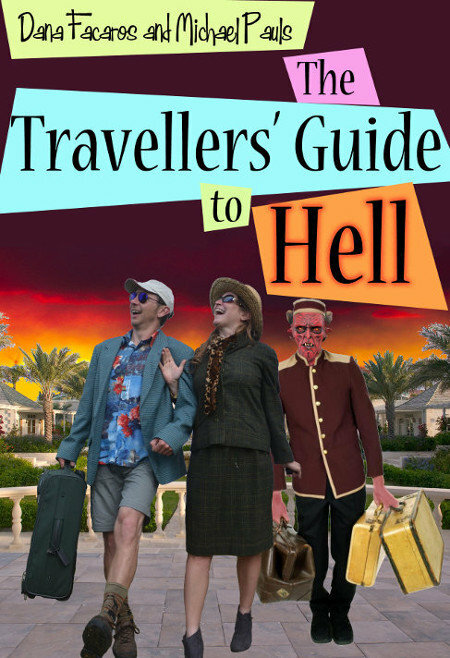 “The Travellers’ Guide to Hell” and “Titmice, Turks and Marinated Mummies”. We won’t share your address with anyone.